The Casa Garden terrace has been the site of weddings for many generations of local families. 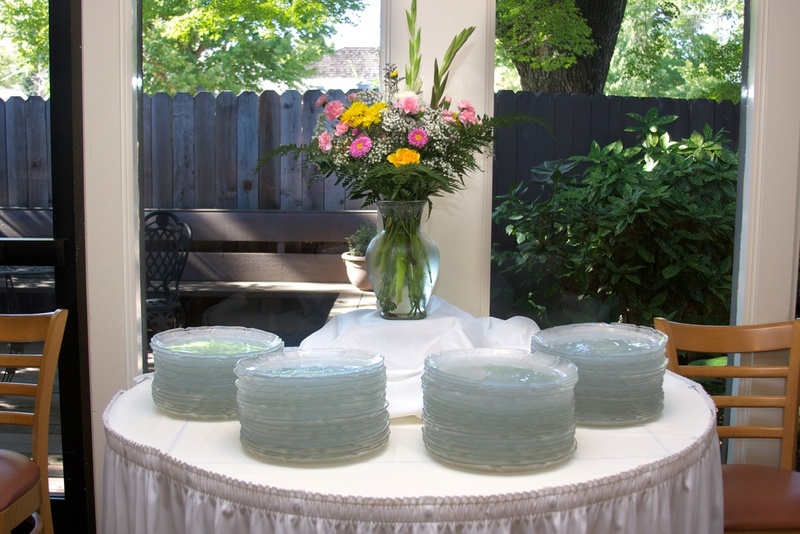 The garden setting, delicious menu items, and friendly service will provide you with fond memories of your wedding for years to come. Best of all, your patronage supports the programs and services of the Sacramento Children's Home. Casa Garden is well-known for delicious food served in an elegant setting by volunteer servers. 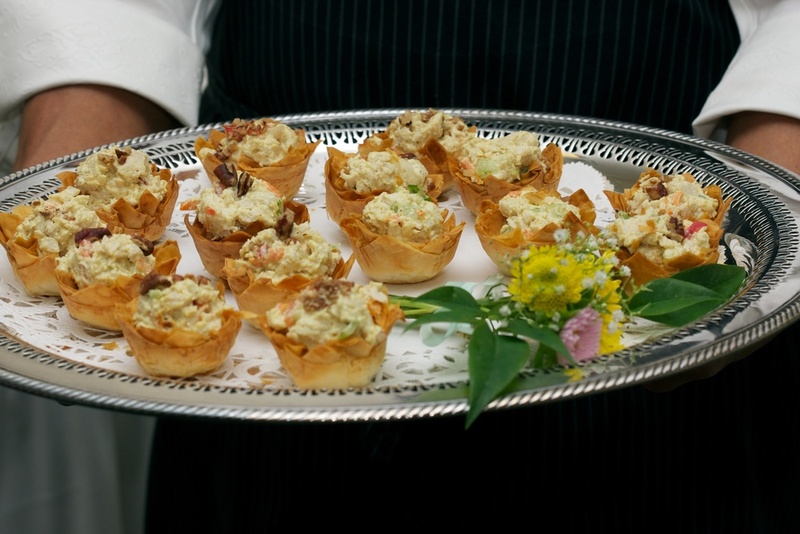 Plated meals, buffet dinners, or hors d’oeuvres parties are among the options available to meet your needs. Special requirements are easily accommodated, including food allergies, children’s plates, vegetarian options, cultural preferences, and much more. The charm and elegance of Sacramento comes through amid stately trees, wispy ferns, and plenty of privacy for you and your guests (unlike a hotel setting, where strangers may pass through private venues). Separate bride and groom dressing rooms provide a place for final preparations. The courtyard is spacious and the gardens add an ambiance and tranquility that permit you to add own personal style and individuality to your wedding while staying budget-minded. The abundance of flowers and lush pathways of Casa Garden offers unparalleled beauty, while the rest of the color comes from your own decorating accents. Our event coordinator will help guide you through the planning stages of your outdoor garden wedding, from the moment you reserve your date until you blow that last farewell kiss.